This kind of wire mesh is identified from a wire crimped only in the points of intersection, before weaving. Crimped wire mesh is only made on request and the wire used may be round or square. Crimped woven wire mesh offers great dimensional strength and stability, great resistance to abrasion, uniform openings and excellent anticorrosion. It is usually used as quarry screen in mine, quarry and other industrial fields as sieving, grading and separating screening materials. 4 - 40 mm in the case of single-notch meshes. 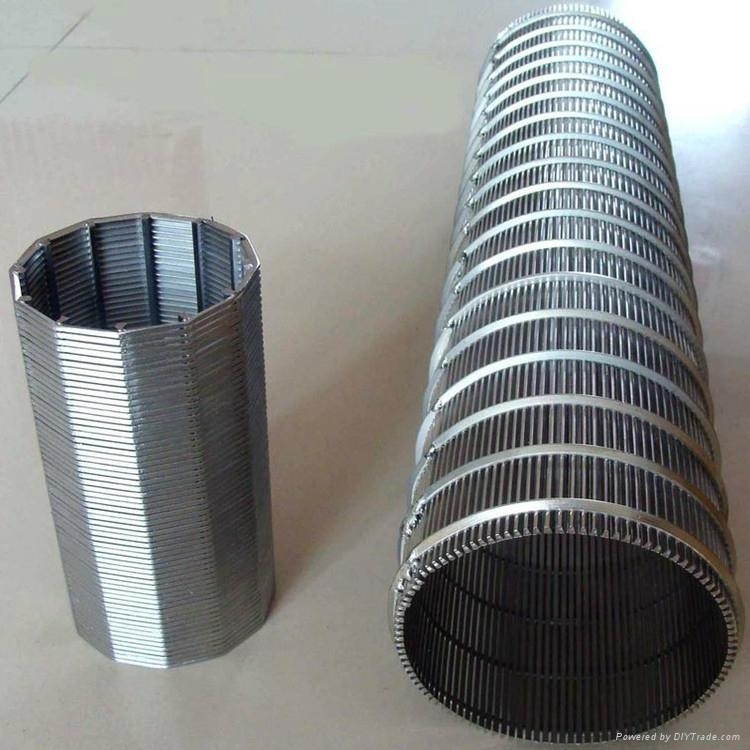 Crimped wire mesh is supplied in the form of sheets.